Holiday Schedule: Last day to ship December 19, 2018. Plant shut down December 22, 2018- January 1, 2019. Shipping will resume January 2, 2019. Static electricity can do more than just give you a little shock. It can end up causing damage to important electrical devices and financially hurting businesses across the country. 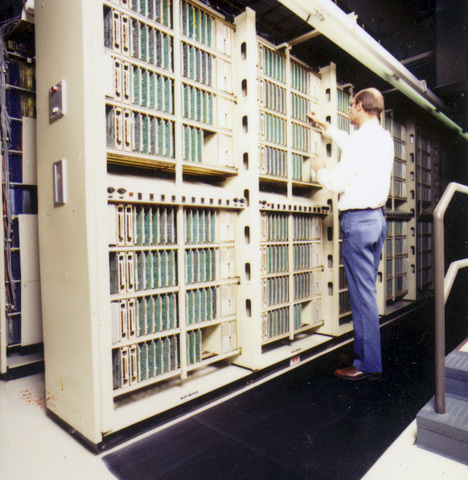 Electrostatic damage (ESD) has been a problem for businesses for hundreds of years. The EOS/ESD notes that issues can be traced back all the way to the 1400s, when military forts would have to try and control static so that it wouldn’t ignite stores of gunpowder. These days, ESD can cause havoc for sensitive electronic technology, forcing businesses to take measures to protect their investments. The EOS/ESD Association defines ESD as “change to an item caused by an electrostatic discharge that makes it fail to meet one or more specified parameters.” In short, ESD can either completely break your devices or affect either their effectiveness or life span. Catastrophic failure is a pretty easy to diagnose – the device no longer functions at all thanks to ESD. A latent defect caused by ESD is trickier to point out. ESD exposure can cause only partial damage that affects devices in multiple ways. Some devices could work perfectly fine, but break down earlier than expected. Other devices may not be quite as effective as they should. Whether ESD causes catastrophic failures or latent defects, it can hurt your business’ overall efficiency and cost you a fair amount of money. ESD can cost a business in many different ways. One of the most obvious is the total damages from ruined devices. An ESD Association article highlights that losses in the electronics industry have been estimated to range anywhere from half a billion dollars to $5 billion. However, the article also asserts that while the industry wide cost is an issue, the true costs of ESD can go much further. The aforementioned latent defects are one example of the costly effects of ESD. These damages don’t cause a company to outright lose money on products, but can have lasting costs tied to efficiency. If a device is damaged and cannot complete tasks as quickly as it was supposed to, those delays can add up over time whereas a completely efficient device would have a greater return on investment. Another hidden cost is how ESD can create crisis points. Damaged or ruined devices could end up causing your business to have to postpone product delivery for a customer. Not only will this delay affect the timeline of a project, it can also impact your relationship with the customer. Too many issues can even help sever a business relationship. In order to limit the impact of ESD on your business, it makes sense to take certain measures to protect your electrical devices. Basic steps include adjusting the humidity level and using items like anti-static bags for your devices. Another way to limit the amount of static is to invest in anti-static mats. These mats are made with insulated materials to prevent static build-up while giving your employees more standing support. They can also come with grounding cords to divert electricity away from your electrical equipment. The costs of ESD are real, and measure like anti-static mats can help protect your business from future problems. 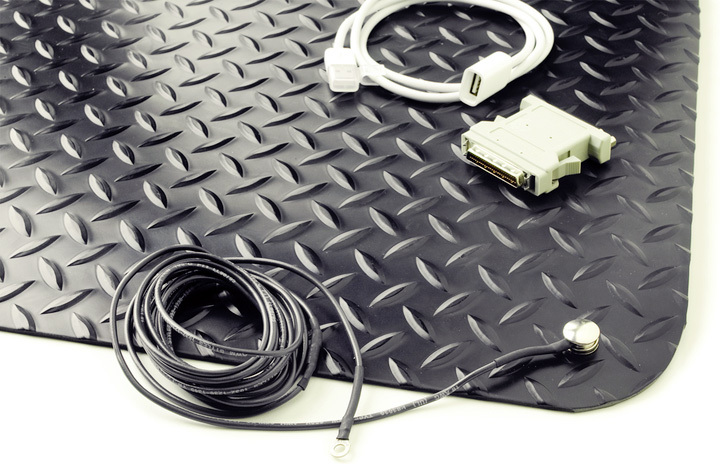 Log in or register on our site to order anti-static mats for your business. © 2019 Durable Corp. All rights reserved.